i just bought a set of ndcc tires for my 1970 ford pickup.It has the original steel wheels.I read online that some of these tires are dangerous to put on. do I need special wheels or are the old stock wheels ok? The tires are not inherently dangerous. 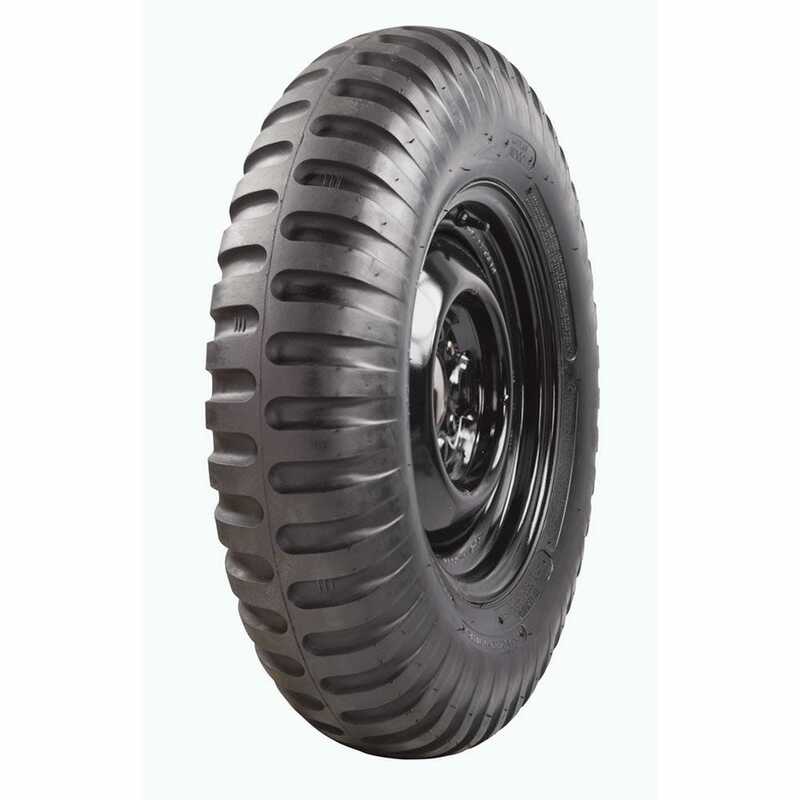 It is recommended that the wheels be inspected before being mounted with any tire for structural integrity as they are 46 years old at this point. Are these tires radial or bias ply? These tires are bias ply. 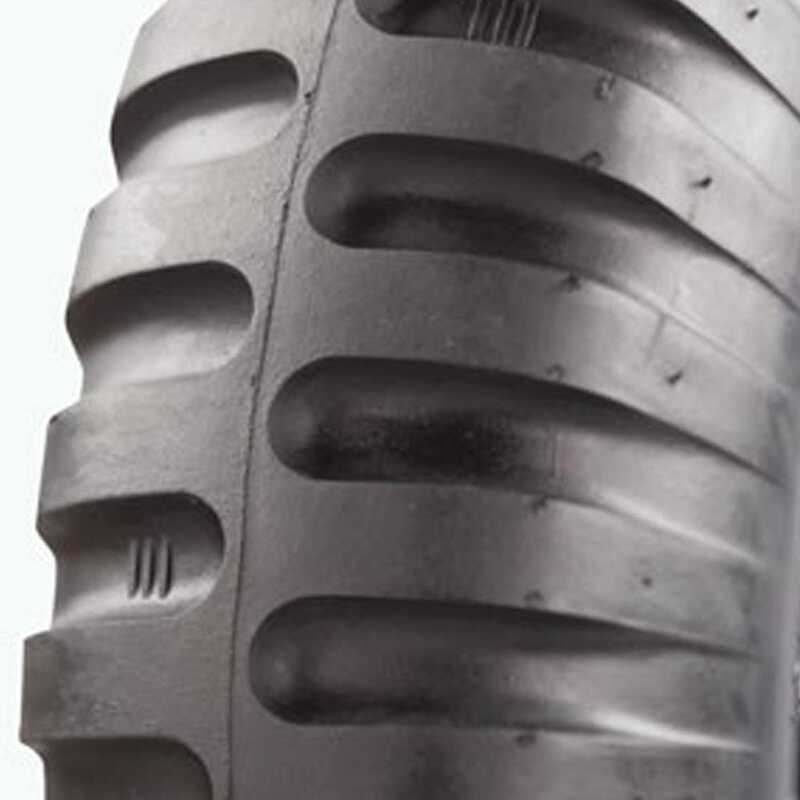 These tires are tube type, regardless of the rim they are mounted on. Be sure to refer to the rim width recommendation for the size you are considering from the drop down menu. 8" will likely be too wide, I am afraid.